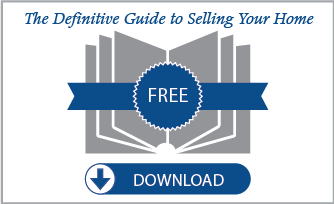 Because it’s a sellers market right now, the buyers demand is high. When buyers outnumber available homes for sale, the time is ripe for selling. View the descriptions of three recently sold homes in Lexington, KY to see what your neighbors made and what you can possibly earn. 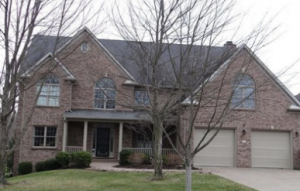 This spacious 2 story brick home has all the modern upgrades a family dreams of having. It has an abundance of custom made cabinets and built in storage areas throughout the home. There’s plenty of seating available at the center island, and stainless appliances and granite throughout. With a cozy window seat in the breakfast nook, a bay window in the dining area, and a spacious living room with a fireplace, the floor plan is nicely laid out. The bathrooms are modern, with many upgrades, and the master bedroom has a spacious walk-in closet. The home also has a rec room and kitchenette in the finished basement, and the covered patio has a hot tub and surround sound. 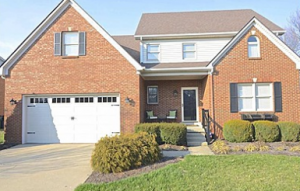 This home recently sold for $328,900. With over 5,000 sq. 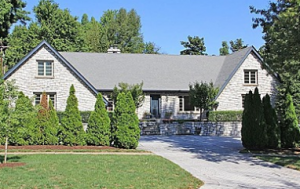 ft. of living space, this lovely limestone home recently sold for $555,000. Granite, field stone and limestone surround the home, both inside and out. Field stone shows off the massive fireplace and walls in the main living area. The granite kitchen and upgraded appliances are perfect for the cook in the family. Upstairs dormer bedrooms lead to a deck overlooking the backyard. The spacious master retreat has french doors leading to a covered patio and the master bath has a granite enclosed spa tub and glass enclosed steam shower. Massive walk-in closets complete the master retreat. This 5 bedroom, 4 1/2 bath home has 3840 sq. ft. of living space. It offers many modern upgrades such as crown molding, hardwood floors, an open floor plan and lovely two story entryway. The fireplace and built-ins in the living room, bay windows and french doors in the dining room, and modern upgrades in the kitchen offer all the comforts of home. Overlooking the golf course and water views from the rear of the home, there’s plenty of natural light coming in for an bright, airy feel. It is spacious and bright. Sliding glass doors lead to the deck from the family room, french doors lead to the office off of the foyer, and the finished basement has a wet bar, game room and exercise room. With all modern upgrades, the home recently sold for $591,000. Lexington, KY is a desirable place to live because it is the horse capital of the world. Home values are peaking at this time, which means it’s the perfect time to sell. 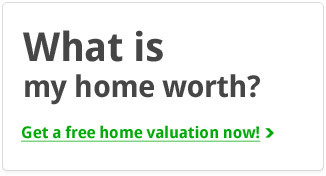 See what your home is worth (by clicking the button below) and get started selling your home!